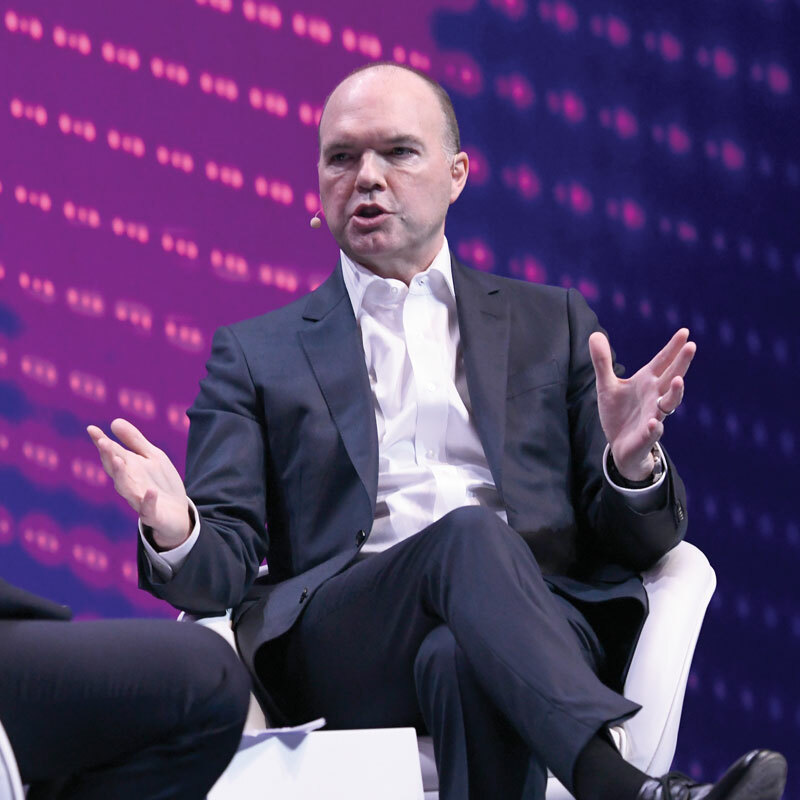 Recently appointed Vodafone Group CEO Nick Read gave a forceful and blunt perspective on the mobile industry in Monday’s keynote session, while setting out the future direction for the company under his leadership. He explained: “The mobile telecoms industry is the enabler for digital transformation, and we’re operating in the ‘sectors of sectors’. This is clearly understood in the US and Asia, but not in Europe. There should be much more collaboration between operators. Setting out the future direction for Vodafone, Read confirmed that he had revised the company’s strategy to focus on being a purpose-lead organisation, to cut its environmental impact by half, deepen the engagement it has with customers, and simplify its service and products offering. Read added the company was actively looking for more joint 5G network sharing deals, after striking agreements with Telecom Italia and O2 in the UK.